Online massage therapy schools claim to offer students the opportunity to learn classroom subjects through online studies, rather than in a live classroom setting. It is the opinion of Massage Education Guide staff that learning massage therapy, in order to practice massage therapy, cannot be provided online. Hands-on massage techniques must be taught in a class or student clinic setting. Online classes in massage therapy cannot possibly teach different techniques of massage, or fully prepare students to interact with clients in a professional therapeutic environment. In addition to massage techniques, you must learn anatomy, physiology, kinesiology, ethics, and laws regarding massage, business practices, as well as briefly studying specialized massage like pregnancy, shiatsu, or elder massage. The technology that is required and the connections to the school that you must have -usually pricey! Can credits be transferred?- Usually not! Courses and presentation of education- Is asking questions easy? Where you will live when you go to the school for the required clinical hours- often weeks at a time! Admission requirements- are you required to live in the same state as the school? Your license is probably only active in that state! How the school tests you - often you are required to be present. Does the school possess regional or national accreditation that is recognized by the U.S. Department of Education? - You should know this, otherwise your education may be useless! You can also read about and compare traditional massage school or community college massage therapy courses to online massage therapy schools. Some schools provide the ability to learn massage techniques online, but do not provide a massage license. After the massage therapy course online is completed, you are provided a diploma in specific Massage Techniques. Some schools say that students are able to start the program anytime, and study online at their own pace. Beware of these promises...if it sounds too goog to be true, it usually is! Beware of statements like "You will graduate with an Accredited Massage Techniques Diploma"... again, not a license, which most states require! If you think you might be interested in a massage therapy career, educational massage videos with demonstrations of massage techniques might be the best way to learn about what is actually required of therapists in a professional massage office. This book, Massage Therapy Career Guide for Hands-On Success teaches how to choose the school that's best for you, how to grow your clientele, and how to create financial stability in your massage therapy business. For any massage therapy courses you choose, check with your state massage board regarding massage therapy classes to see what type of school/massage training is required in your state for licensure. 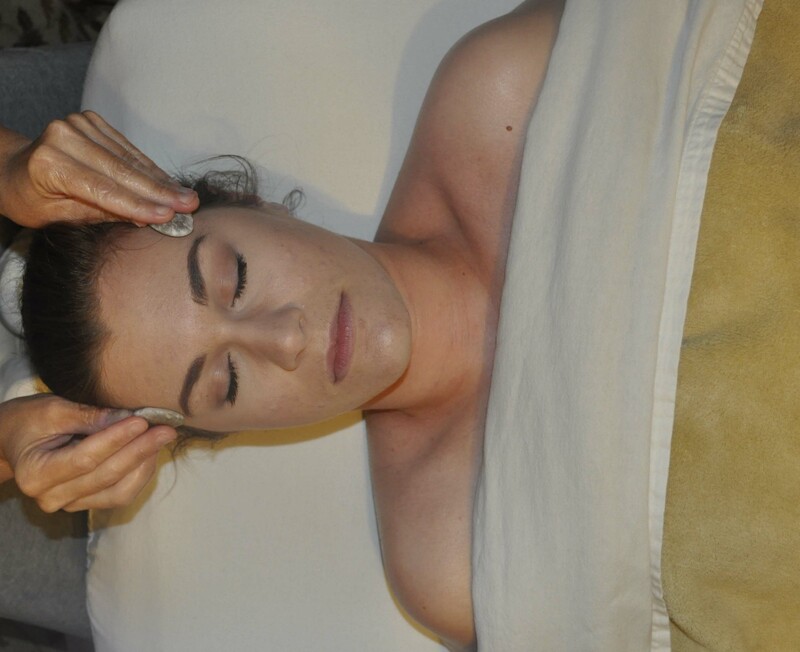 Instructional massage videos are also a great way to learn specialty spa techniques, like Indian Head Massage, Sports Massage, or different types of face massage. Online schools are very new in the educational world of massage, so beware! Check with your state board, and even the national board, to ensure any online massage therapy schools that interests you have the proper accreditation and license to teach you what you need to know to be certified or licensed in your state.